Get your perfect shoe with a wide range of colors and designs! 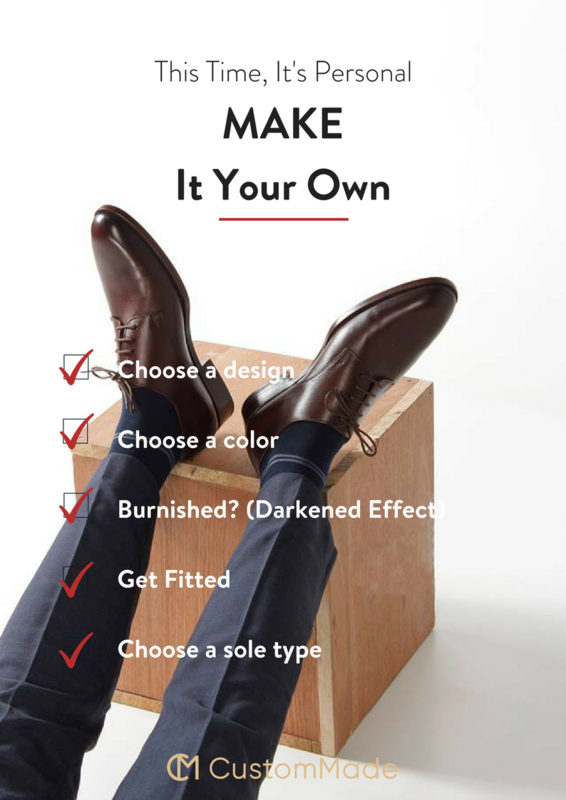 Experience guided and personal attention to help you find your PERFECT shoe in less than 30 mins. Experience maximum breathability for your feet, keeping it cool in a climate like Singapore. Giving you a truly customized comfort and fit.